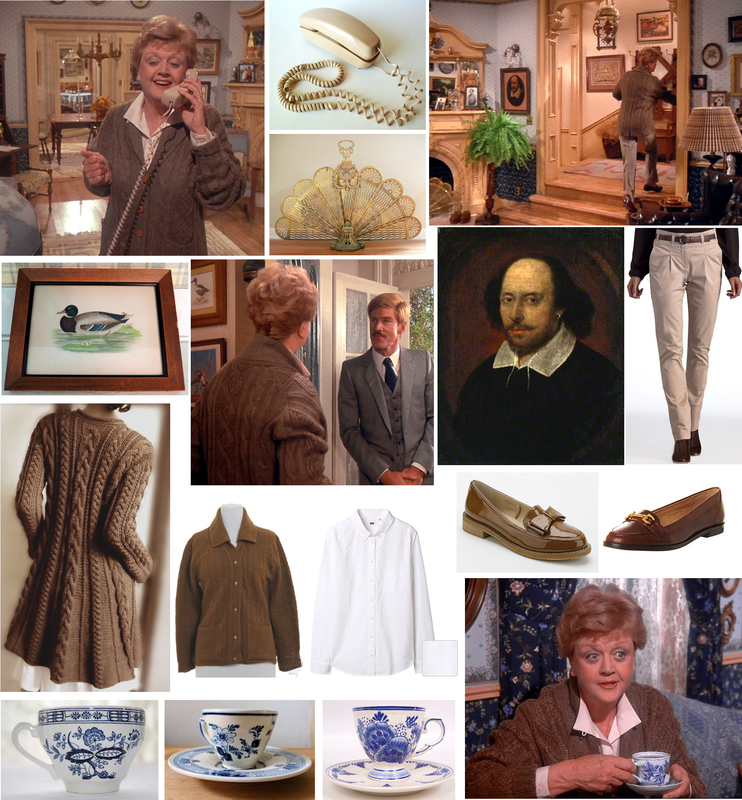 This entry was posted in Episode 11, Series 1 and tagged etsy, fashion, jessica fletcher, la redoute, murder she wrote, outfit, vintage. Bookmark the permalink. I missed this thank you! Thanks for all the info from this episode. Just learned that you can get all 10 years of episodes on NetFlicks! Also saw pix of “Jessica’s house” in Cabot Cove, however it is really north of San Fransico. Seems there are many of us who look to Jessica for fashion, etc. I am enjoying reading one of her books given to me by a friend. Thanks again. Aw, thank you so much!! I can’t wait to catch up on reading your great blog!! For your splendid work, worthy of a professional high and to keep alive to Jessica Fletcher. We do not mind it every three months … but please continue this work. Thank you so much Paul for such kind words!! All the best to you from the Emirates!! Such a good read, thank you. Thanks again for all of your hard work!! I adore Jessica’s wardrobe and home decor and haunt ebay searching for duplicates or replicas. Her scarves in particular are very beautiful but I have no clue as to the designer or manufacturer. My wardrobe is slowly building and it’s fun to wear a ‘Jessica’ outfit and see if anyone compliments me!! Thank you! Happy belated Christmas and a wonderful 2014 to you!! I’m so glad you are still around, blogging as you have time! I hope you have a wonderful holiday and the New Year finds you more settled with more time to blog :) Cheers! Thank you so much for your kind words!! I hope you had a great festive season and I wish you a wonderful 2014!! Is this blog permanently done now? Keep up the good work!! I got the tip to check out etsy from you!! Lots of lovely things. So proud of Angela Lansbury and her awards this year, A true icon and a great lady. Thanks, again for this wonderful blog!! I could recognise them anywhere as all my crockery is from there.